Our vision is to seek optimal oral health for Idahoans. 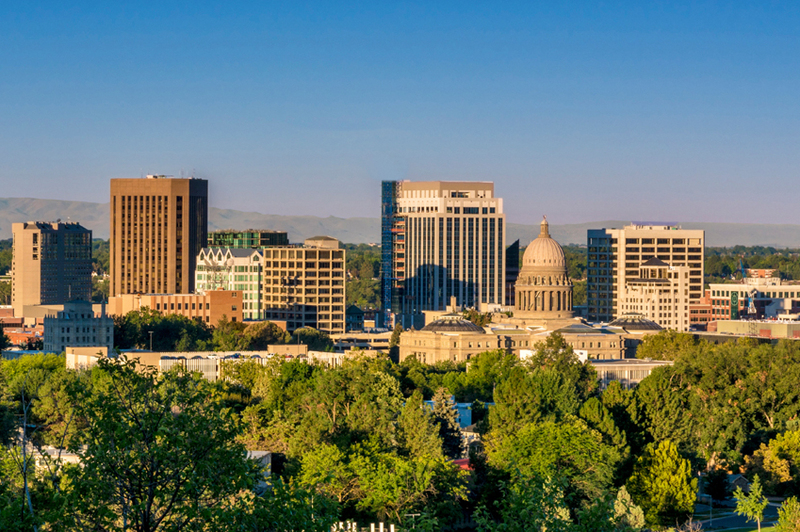 The mission of the IOHA is to lead collaborative efforts to bring optimal oral health to Idahoans through education, advocacy, and program development. Oral health is an essential component of overall health and your membership and donations help support our vision. IOHA events support our mission through education, advocacy, and program development. Get involved and show your support. 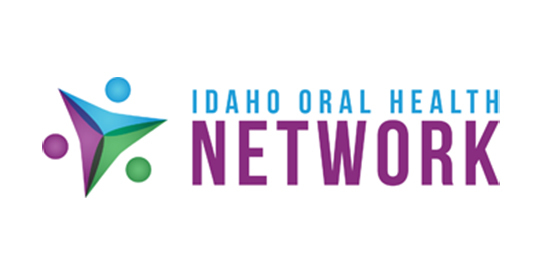 Check out our current news section to keep up on the latest happenings with the Idaho Oral Health Alliance and the oral health community.